Content creation is a highly beneficial tool that will help you grow your business. The key, however, is to understand content creation strategies so that you publish the type of material that will identify with your target audience and resonate in a way that leads to positive results. Here are five content creation tips that will boost traffic and sales. Even though you might identify with one primary niche, there is any number of sub-niches that will attract subscribers. You draw traffic from across the globe that will represent different social-economic backgrounds like income brackets, education levels, or lifestyle choices that give you plenty of ways to develop content. Understanding your target audience as well as their likes will assist you in identifying the consumer behaviors that relate to your business goals. What is the primary goal of your website? Is it to educate followers? Is it for sales? Do you intend to build a subscriber list? Do you want to engage with others? 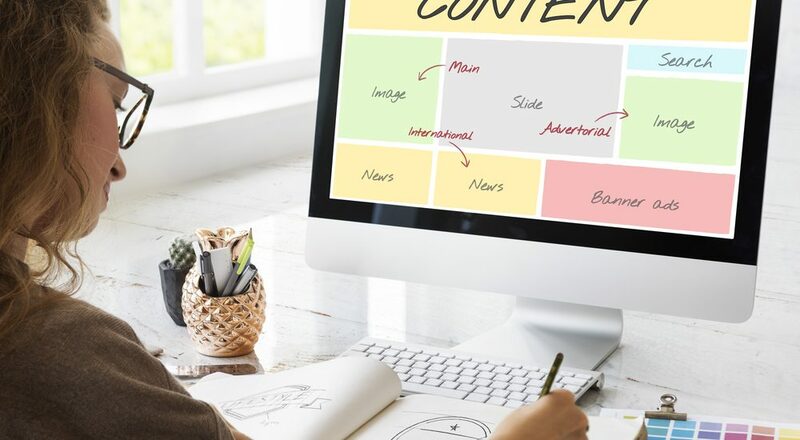 Establishing your content creation goals will help you focus on the language structure in each article so that it leads to actions you want your readers to take when viewing it. Enough cannot be said about SEO because it is what helps your page rank higher on search engines. Did your traffic come from organic traffic? Did you guest blog on an affiliate site and receive visitors? Analyzing your traffic, home page, and your landing pages will provide insight into your customer base. Using sites like Alexa will help you establish your web traffic statistics as well as ways to improve your website. Did You Use A Call-To-Action? Your content should always strive to get subscribers to take action be it through lead magnets, upgrades, anchor texts, or downloadable content. Email marketing, especially, is a significant tool for sales as every dollar you spend brings in an ROI of about $44.00. Consumers should also have a clear idea of what you are offering. Whether trying to make a purchase or requesting information for analysis, you need to make sure that your audience understands the benefits of each link. What Is Your Follow-up Strategy? One of the things that content creators forget often is follow-up strategies. You not only want to get your subscribers to act, but you want to ensure that they will return. The best way to do that is through a follow-up plan that sends out additional emails that educate your readers about the benefits of your product or service. If you do not undertake further engagement, you lose out on a critical way to boost sales and retain traffic. Determining a policy to relate with your audience is vital to your success. Each step you take must build upon the last act so that you optimize the value of your content. Contact us for more information on content creation strategies that will elevate your business to the next level.